Even as speculations about Deepika Padukone and Ranveer Singh's wedding are going strong, there is a buzz about another wedding in Bollywood. 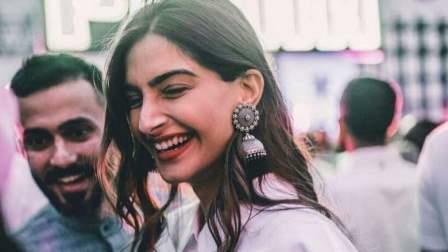 Filmfare has shared an exclusive that the ceremonial functions for Sonam Kapoor and Anand Ahuja's wedding will take place between 8th to 12th May in Mumbai. It was initially supposed to take place in Geneva but will now take place in Mumbai. Sonam and Anand have been painting the town red with their pictures on social media and this will be one of the most anticipated weddings of the year.